Into Orbit are set to return to the stage in May 2019 to celebrate the release of their upcoming album KINESIS. 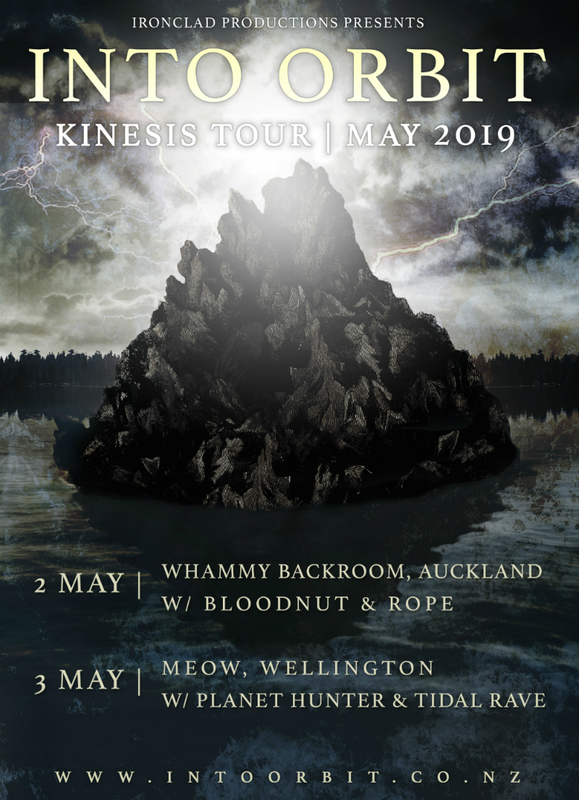 As part of their NZ and European tour the duo will perform at Whammy Backroom on Thursday 2 May with support from guests Bloodnut & Rope. From its sublime heights to shadowy depths, the music of New Zealand instrumental duo Into Orbit transcends the borders of post-rock, post-metal, and experimental rock. Guitarist Paul Stewart and drummer Ian Moir’s songs traverse heavyweight, melodic, and melancholic territory, building vivid soundscapes along the way. Into Orbit’s music has been described as “mesmerizing”, “rapturous” and “beguiling”, and like the work of their peers -- Russian Circles, Jakob, and Mogwai -- the band’s cathartic songs have been embraced by fans the world over. 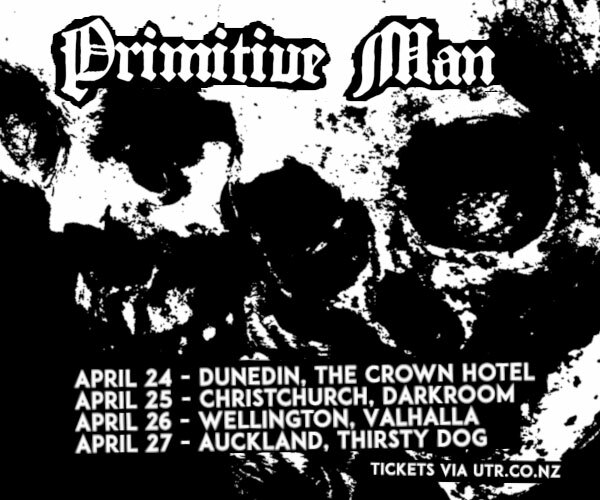 The band’s upcoming NZ and European tour will draw heavily from their new material, but fan favourites from both Caverns and Unearthing will also appear. 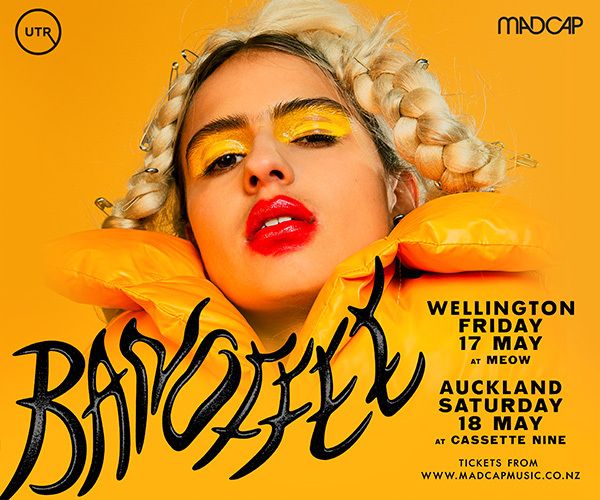 Don’t miss one of the Southern Hemisphere’s most creatively adventurous bands.